Lyrics: Some numbers are alone, they sit up on a shelf. Nothing divides into them but 1 and themselves. Other numbers have lots of fun and friends they have aplenty. 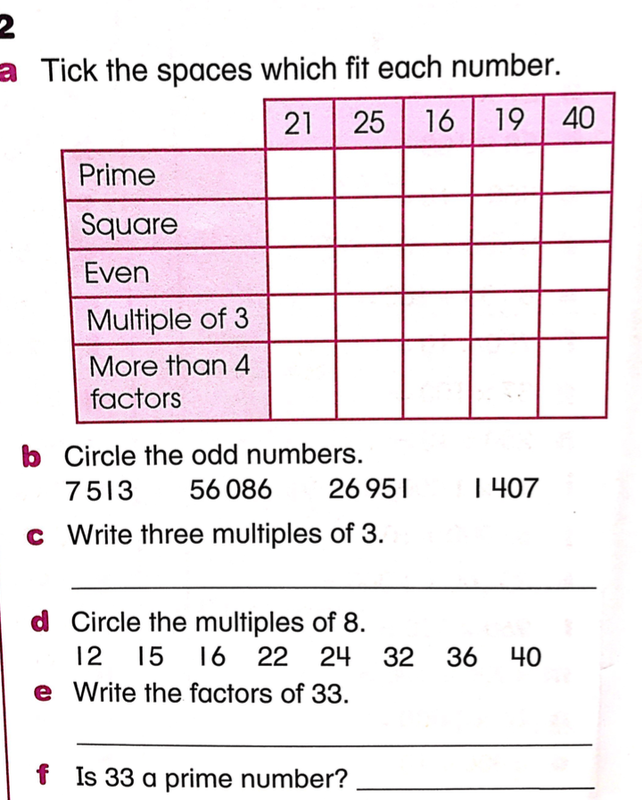 Like 2 x 3 is 6, and 5 x 4 is 20. Some numbers just stand alone. 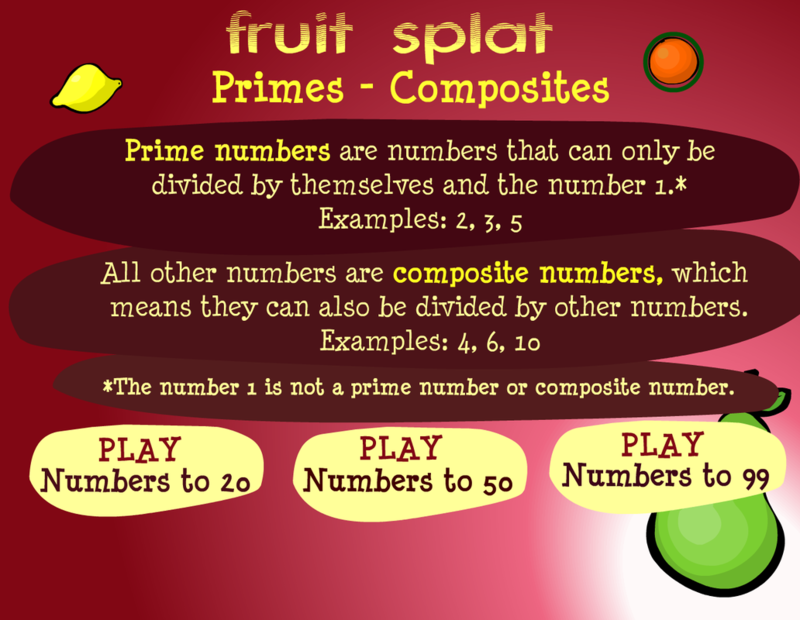 And others you divide, numbers are composite or prime﻿. 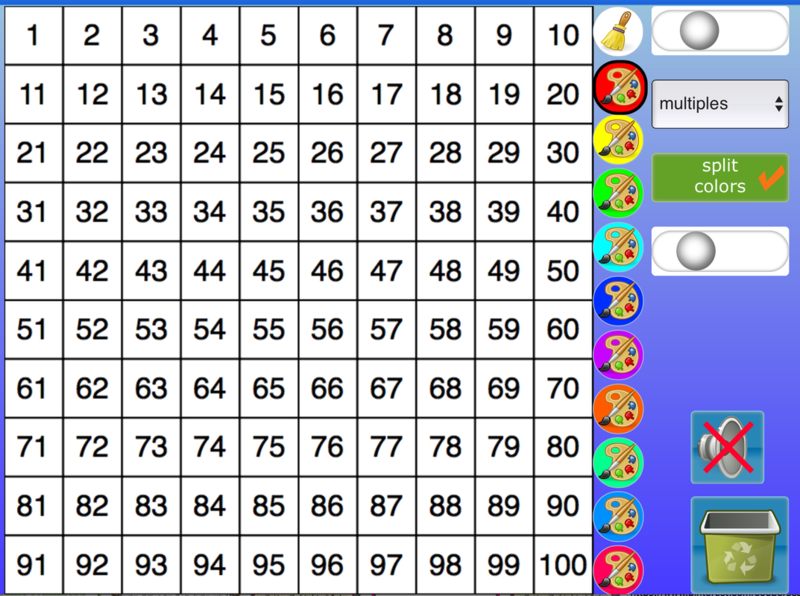 Activity 2: Book Work: Rule up your Grid Math Books. Put the title and date. 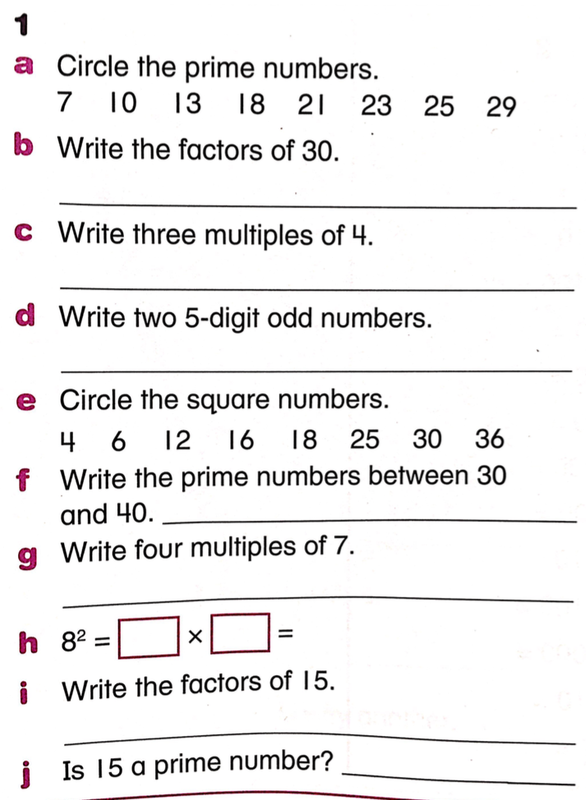 Work through these questions. 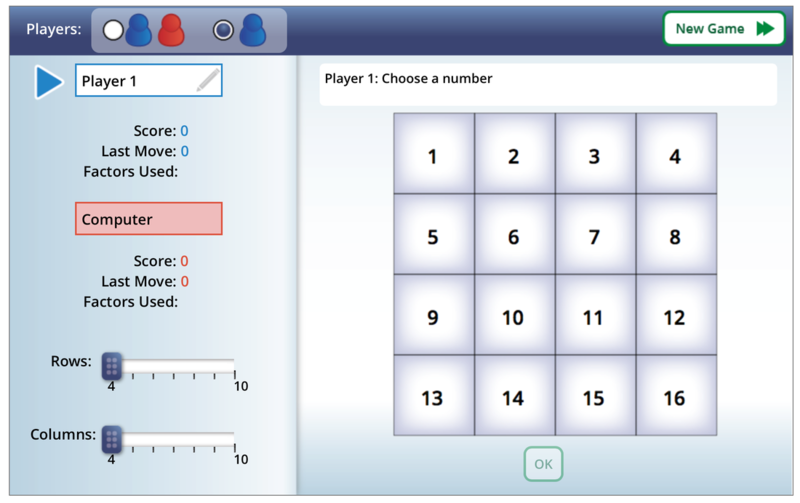 ​Watch the Video and grab a sheet from your teacher to have a go! 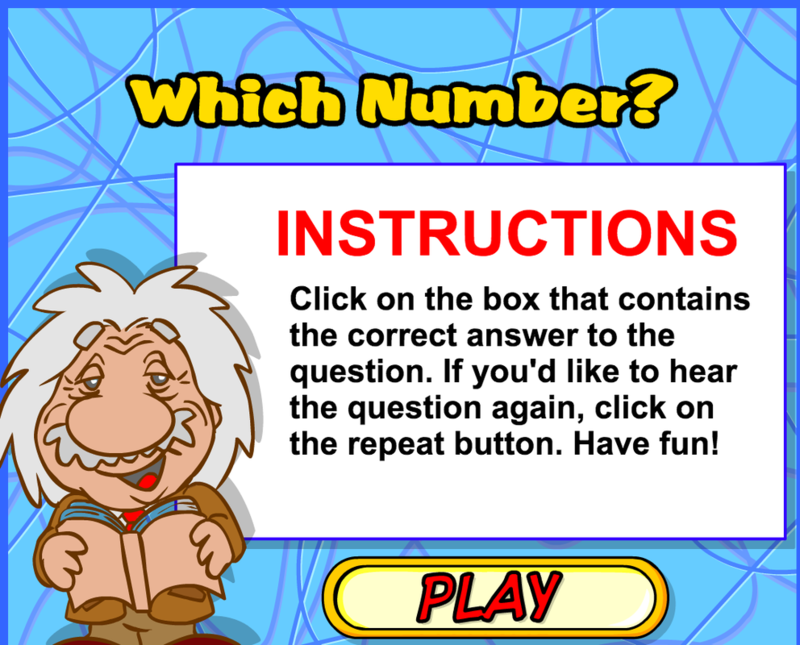 Click on the picture below to have a go!! Activity 4- Partner Work. Collect a sheet from the teacher. 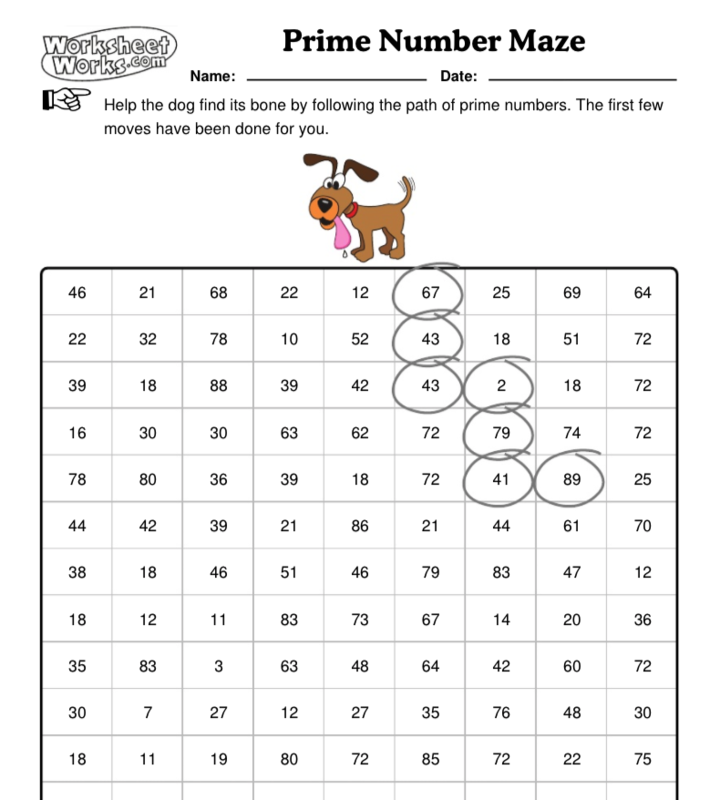 Find the Prime Numbers to complete the maze and help the dog reach the bone. 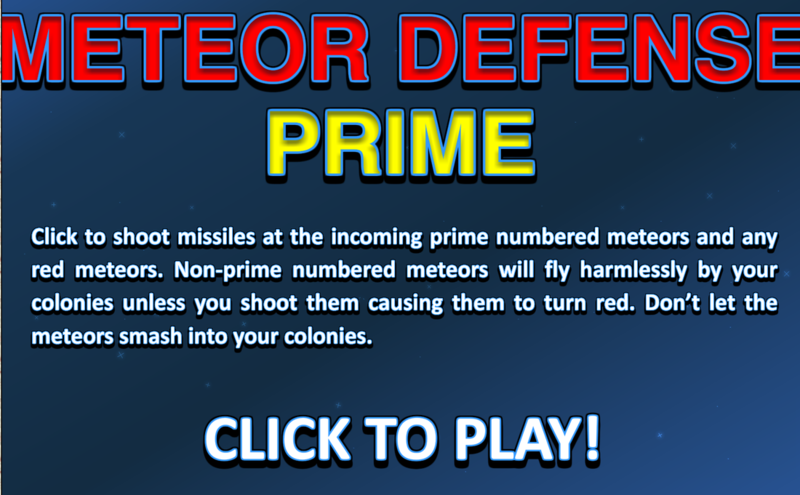 You may use a calculator if needed. Activity 5- With a teacher. 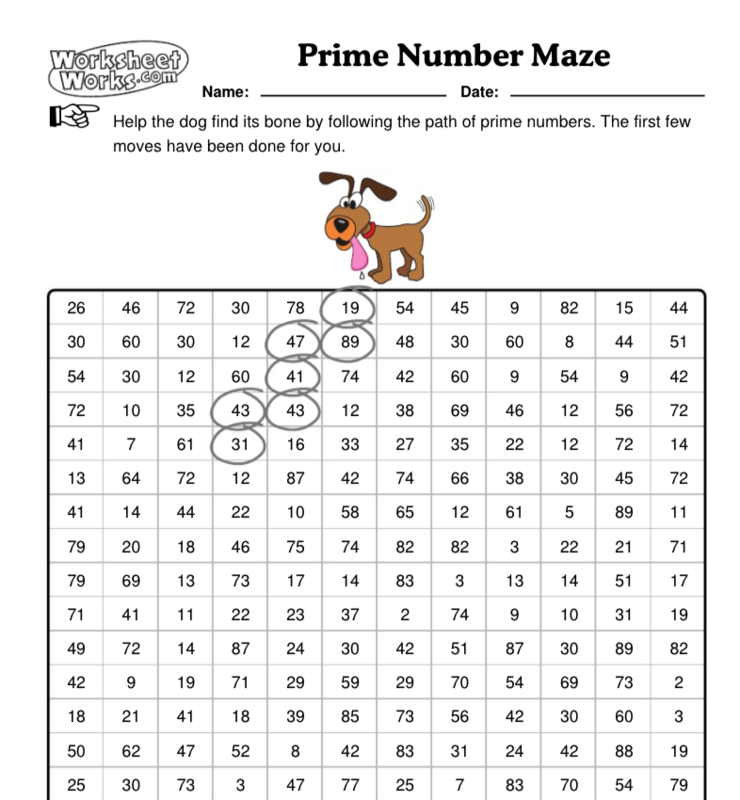 Find the station with these numbers 1-100 in a box. 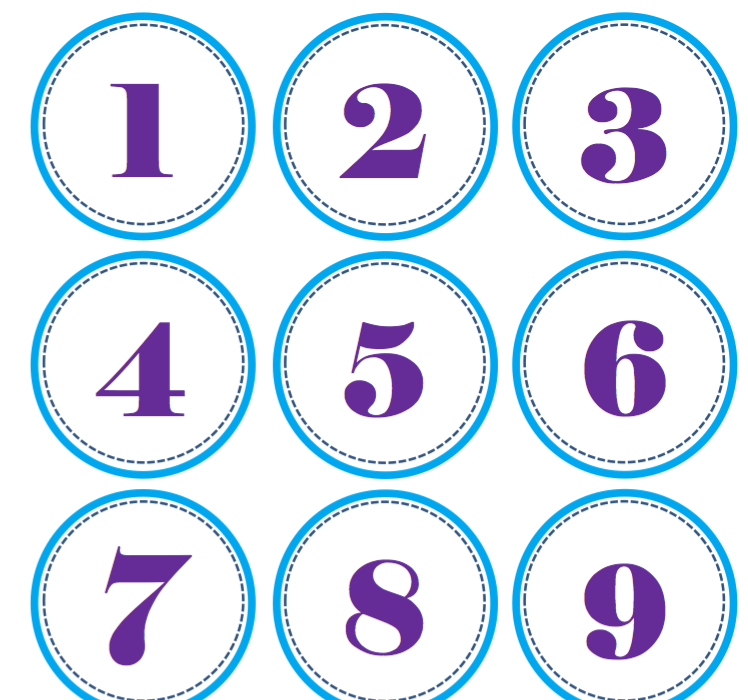 Pull out 10 random numbers. 1. 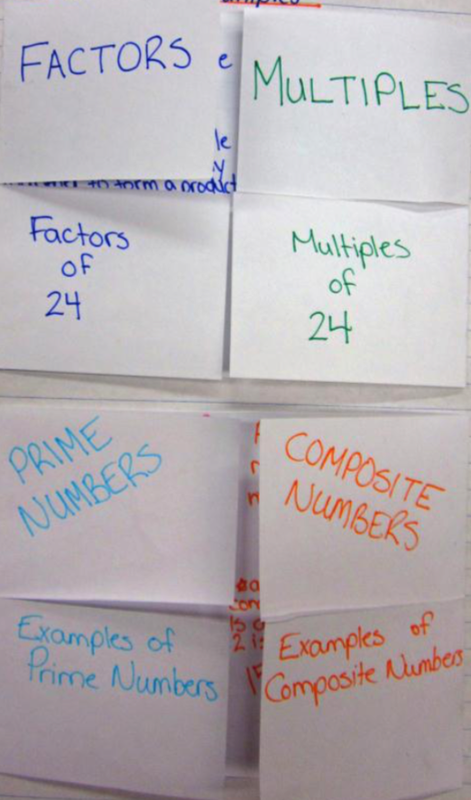 Write the title, 'Prime and Composite Numbers; Factors and Multiples' at the top of your Math book. 2. Use notes on your laptop or a piece of paper to draft your definitions and examples. 3. Get the template from your teacher. Cut it out and fold. Write your information on the sheet and glue it into your book.